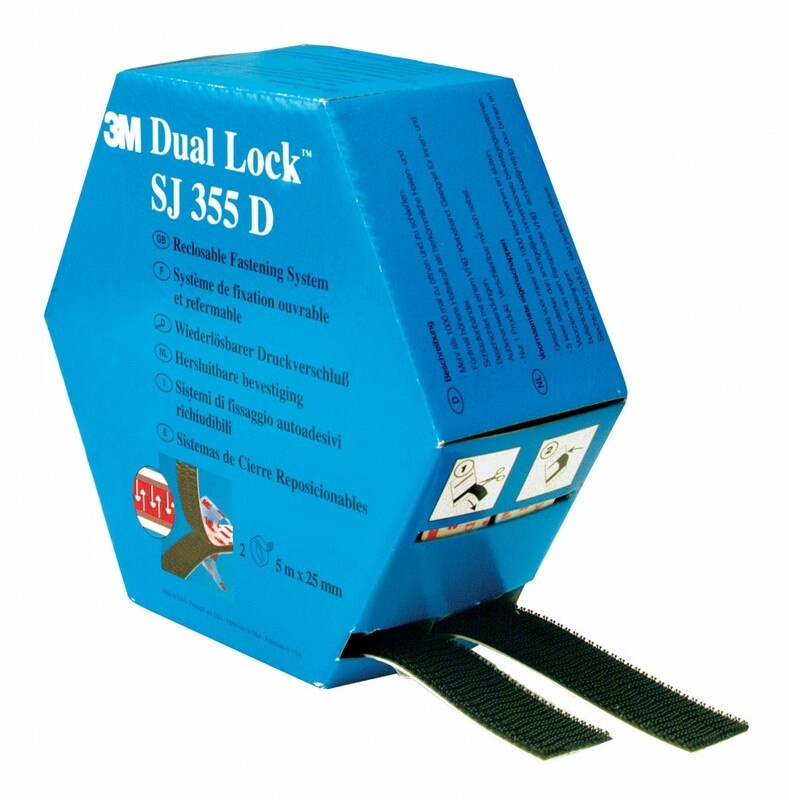 3M have a well established reputation of imaginative product development across a broad range of technologies. 3Ms product innovation is driven by a dedication to producing products that provide genuine solutions to real world problems, or products that simply speed up processes making everyday tasks easier, quicker, more efficient and more cost effective. This commitment has put them in a market leading position in many fields. From personal protective equipment to adhesives and Insulation-displacement connector connectors to abrasives. 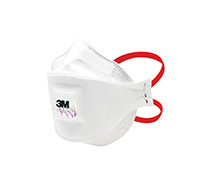 3M are responsible for some of the world's best-known brands and proprietary technologies including: Cubitron, Cool Flow, Scotch, Scotch-Brite, Scotch-Weld, Scotchcast, SprayMount, Scotchlok, Scotchfil, VHB, Dual Lock, SecureFit, Peltor, EAR, SPEEDGLAS, Versaflo and Command. Solutions for workplace safety that create a confident, healthy, and motivated workforce. When your environment is safe and organised, compliance is easy. 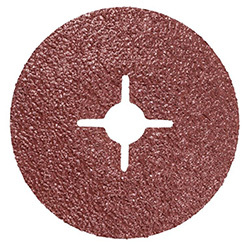 Engineered for ultra-rapid cut on mild/carbon steel, 3M™ Fibre Disc 782C offers outstanding cut, durability, and ease of use. Advanced abrasive technology makes it an excellent choice for tough applications including weld removal, blending and finish refinement. These discs contain Precision Shaped Grain (PSG) to optimise the balance of speed and longevity for many of your operations. Quick and easy to install and durable – up to 1,000 openings and closings. 3M™ VHB™ Pressure-sensitive adhesive easily forms a powerful bond. Helps reduce vibration and are ideal for indoor and outdoor use.